When you write about beauty all day everyday and have done in some capacity for over six years…. one product can sometimes blend into another. However, every once in a while a new product comes along that makes you wake up and take notice. This happened to me with the W=Hb2 Power Duo Face Serum. 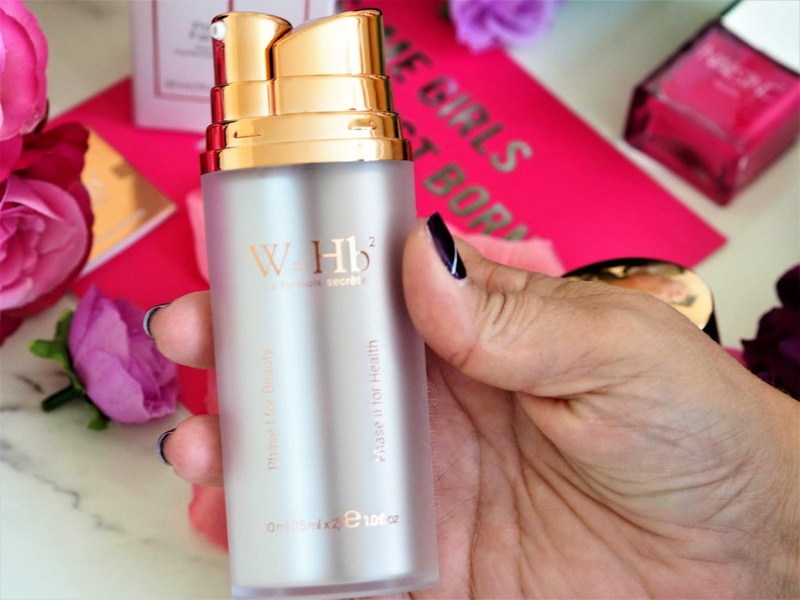 You know I absolutely adore Serums, it is where you can really power pack amazing ingredients and actives into the skin, and let them get to work. So when I heard about this new concept that is inspired by the Yin,Yang Chinese philosophy of wellbeing, I was in! Bye Bye J and K beauty and hello C beauty. 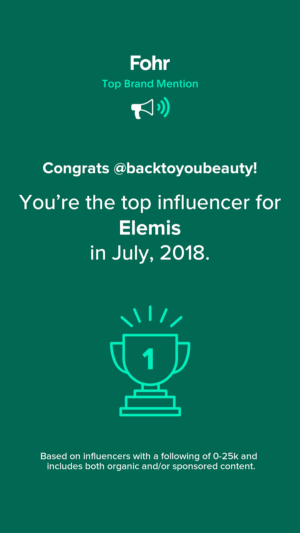 Now I was sent this serum to try way back in June but as my schedule of testing skincare is always so packed tight, I had to wait until August before I could block out some time to give it a really fair trial. 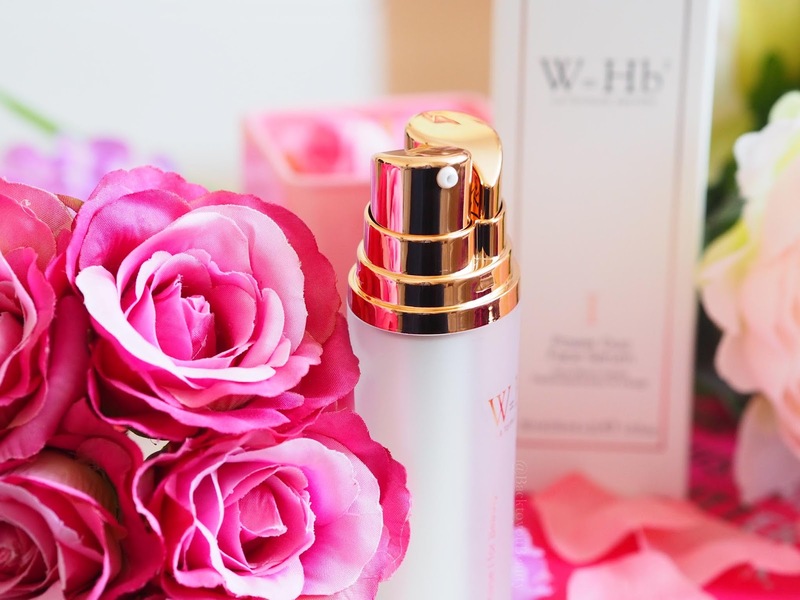 Created by Yilin Wang, a leading Bio-Chemist, W=Hb2 has been researched, developed and produced in one of the leading skincare laboratories in Switzerland. Now I know for a fact that some of the best skincare is created in Switzerland so I was so excited about the formula. 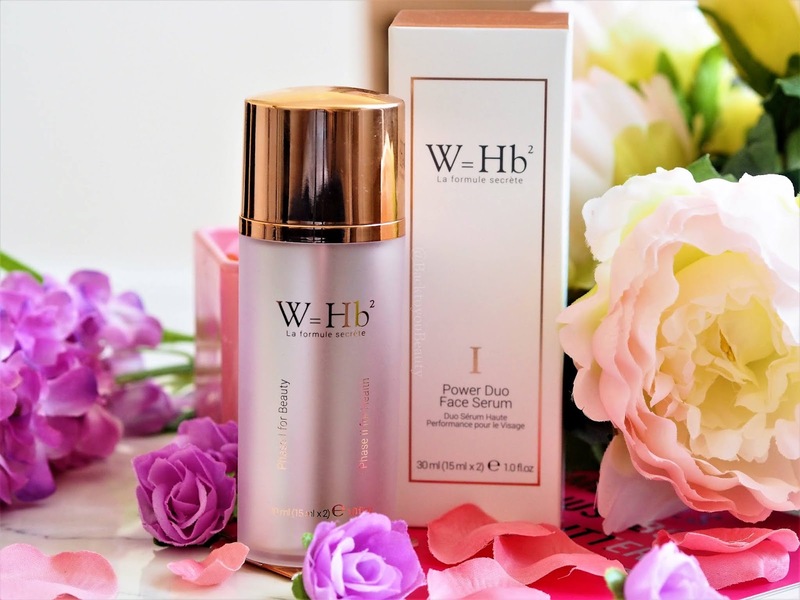 W=Hb2 debut product, the Power Duo Face Serum is a two pump, two phase system containing those well known and proven ingredients, Stem Cells, Peptides, Niacinamide and Probiotics. The purpose of this special blend is to help with fine lines and wrinkles, reduce pigmentation, increase skin radiancy, boost Collagen production, hydrate and purify against pollutants. It really is a one stop shop serum. Suitable for all skin types due to its non oily/greasy consistency, this is a power packed product. 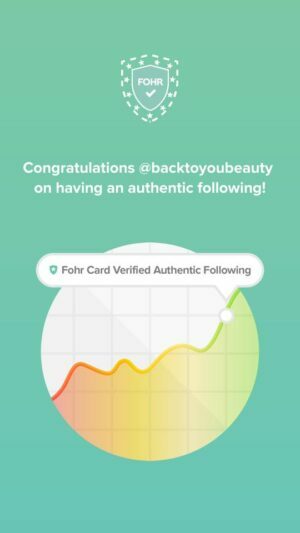 Wellness= (Health X Beauty) squared is such a great brand name and the person behind the brand, Yilin Wang, really comes to it with passion for science and skincare. 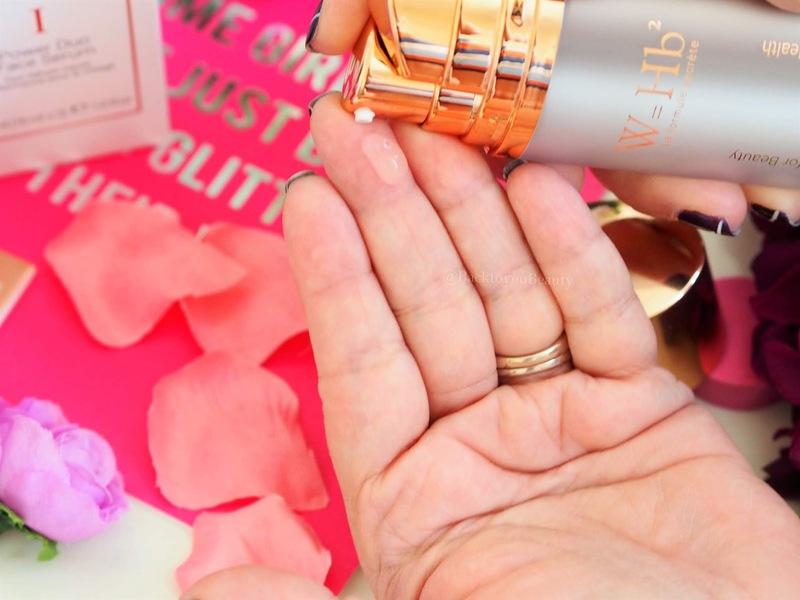 When I first received the product I was pleased with how aesthetically pleasing the outer packaging was, clean yet with a hit of rose gold that is always a winner in my book, then upon opening, I loved the design of the two pump bottle. My only disappointment was that the bottle is plastic and I do think that for such a luxury brand at a high price point, it would look so much more spectacular on my dressing table in a glass bottle. Easy to use, twice a day after cleansing, apply one pump of phase one and gently massage into the skin. When that is absorb you apply one pump of phase two and massage gently in until the product has disappeared. Phase one is for age resistance and increasing the radiance and phase two is a barrier protection against free radicals, stress elements and environmental issues. The serum is a very powerful, potent blend of actives with a unique, almost sticky texture. I have to admit I was concerned about the tackiness of my skin after applying both phase one and phase two but when I went ahead with my usual moisturiser my skin felt absolutely wonderful. 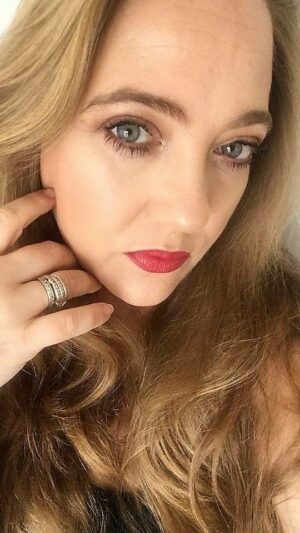 After day one, I did have a very surprising breakout on my chin, which is very unusual for me and my skin felt a bit itchy, but by day two and onwards that had disappeared and my skin felt fine. I started to notice more radiance to my skin from about day four or five, I just remember waking up, looking in the mirror and being, wow! My skin looks good! 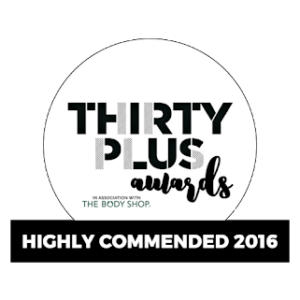 After a couple of weeks using twice a day my skin had less texture and a lot less pigmentation which was incredible. Admittedly my pigmentation is no longer as bad as it once was as I have been treating it, but this definitely helped, especially throughout Summer. My skin felt super hydrated and looked “glowing”. I have to say the outcome of using this serum has been incredible, however around the time of month, I could feel those actives working again, so if you have a very, very sensitive skin, apply with a lighter hand and always patch test. This product has been an absolute joy to use and my skin has really gone through a process of almost purging, detoxing and then glowing. I am super, super excited by the results. 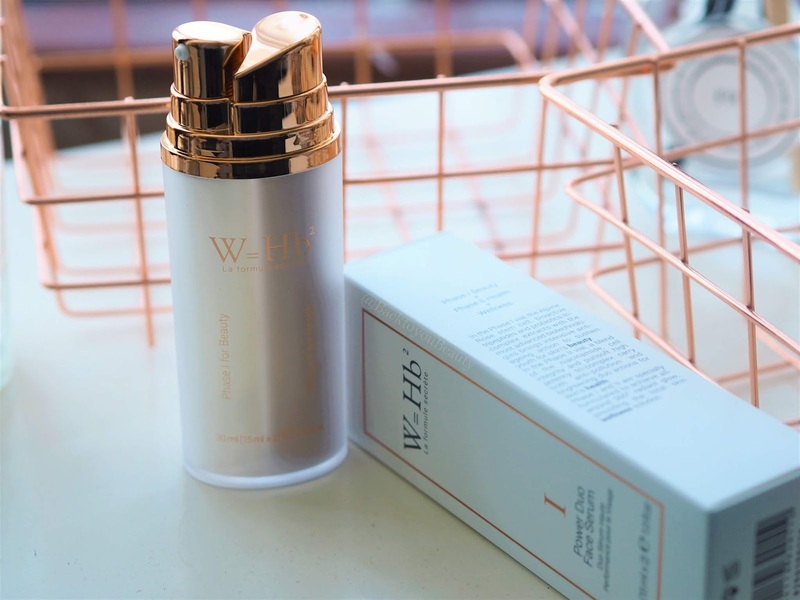 This product is available HERE for £110.00* which I know is a considered purchase, but I know how many of you love high end skincare products and this is well worth trying if it is within your budget. When the product is this amazing and gives such incredible results, you sometimes….just sometimes have to turn a blind eye to the cost. Exclusive! 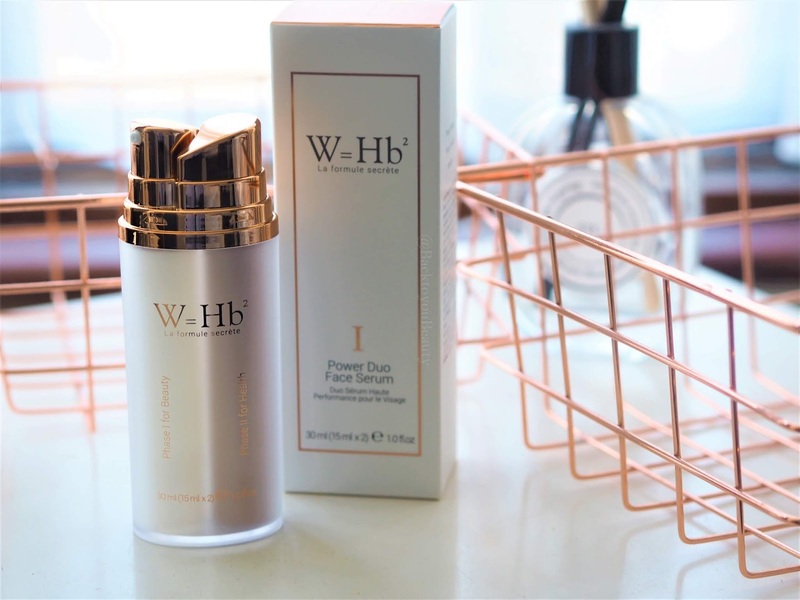 For my loyal readers of Back To You Beauty, if you would love to try this amazing W=Hb2 Power Duo Face Serum enter the discount code BTYB15 at checkout HERE for 15% off. Would you ever try this product? Are you a Luxury High End skincare lover? I would love to know, do please leave me a comment below. "Versace Pour Femme Dylan Blue, the ultimate gift of luxury fragrance"
It sounds like an incredible product. Love the packaging and the philosophy behind it’s creation. But what’s most exciting in the results you’ve had! Oh how stunning does this sound!